What are the main reasons for this organizational change? 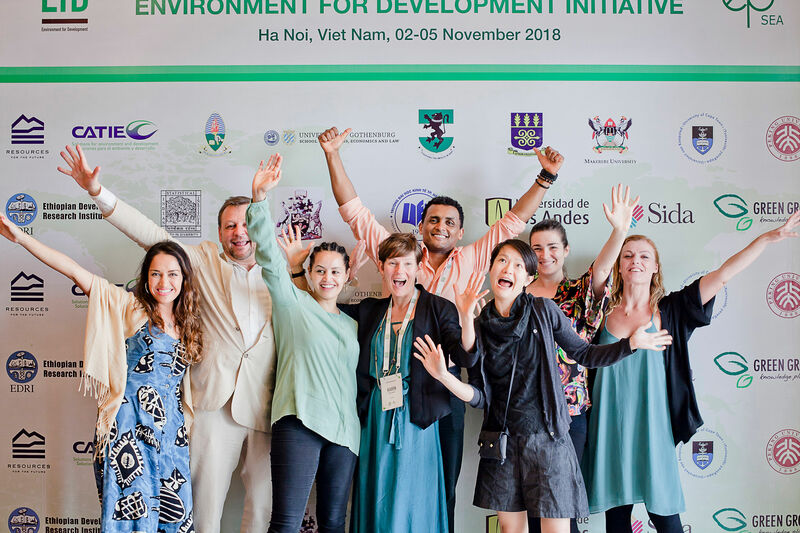 EfD is supporting institutionalization of environmental economics research centers around the globe (currently 15, still counting). Over time, more and more of EfD’s centers have become institutionalized in their universities so the time is ripe to also institutionalize the core support function. By doing this, we are increasing the sustainability of the initiative and improving the modalities to implement the program. What are the most important challenges that your new unit will face? First of all, we now have to deal with a lot of administration that the Dept of Economics, University of Gothenburg has handled for us in the past. Thankfully, we will still draw heavily on the administrative capacity of the department also in the future, particularly when it comes to finance and human resources. It seems like this is a happy divorce from the department of economics – right? Will EfD continue to collaborate with staff in the department? Yes, of course! In our analysis of the “divorce” we have identified a continued close collaboration with the department as our most important objective. EfD will still draw heavily on the academic capacity of the department. Of course, the Environmental Economics Unit (EEU) is one out of 15 EfD centers, but now the distinction between the EfD secretariat and the EEU will be more clear. I would like to give a special thanks to Måns Söderbom, Head of Department and Åsa Adin, Head of administration, at the Department of Economics for helping us to make this change. Many others have also been involved but without the very active and enthusiastic support of Måns and Åsa the new special unit wouldn’t have happened. Now it is time to reap even larger synergies between EfD and the department.